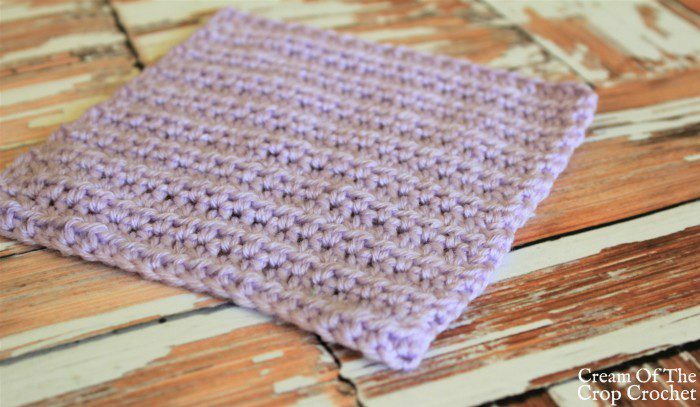 The Half Double Crochet stitch is the size between single and double crochet. 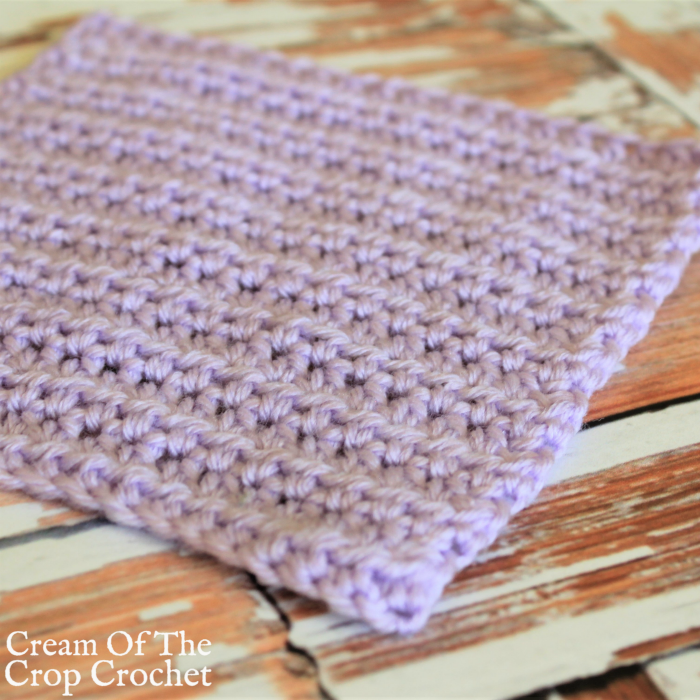 The single crochet has small holes but takes a long time to complete a project with. The double crochet has bigger holes but is fast to work up. The Half Double Crochet is the happy medium between the two. 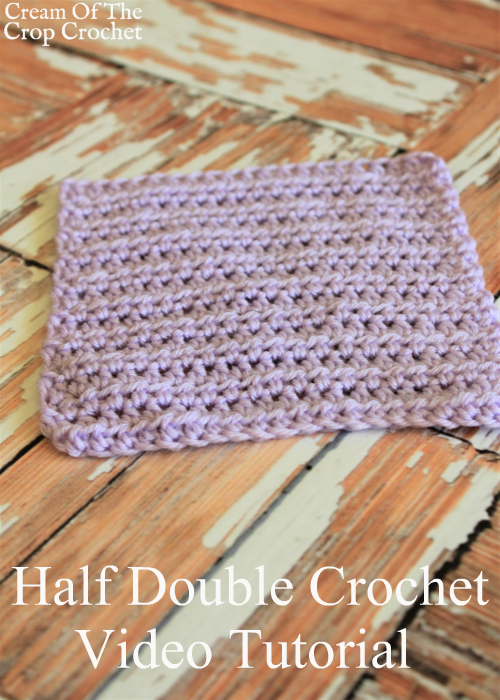 Learn to make the Half Double Crochet with Ashley in no time at all! Subscribe to our YouTube channel to stay up to date with our video tutorials.